Are you Wondering How to Enter the Monthly Statement in QuickBooks? If your rental properties are managed by a 3rd party property management company, this is the manual for you. 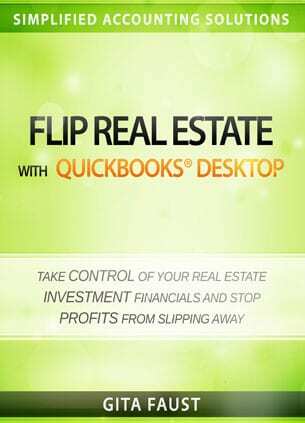 It provides step-by-step instructions on how to enter details in QuickBooks, keep your books updated on a monthly basis, and keep on top of your cash flow! Many rental owners use a property management company to manage their investment properties. However, even with a management company, rental ownership remains a hands-on business. While you, as the owner, may not get the phone calls, collect the rent, run the ads, screen the applicants or make the repairs, you do need to pay attention. Don’t let your investments to slip out of your control. As with any investment, remember that your hard-earned money went to buy the property. You owe it to yourself to make sure it is being managed efficiently, vigilantly, and honestly. 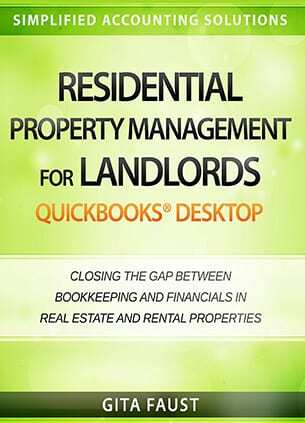 This book provide the tools you need for keeping on top of your property management company by using QuickBooks. Every month your property management company sends you a statement and, hopefully, a check. The statement should include an itemized list of everything your management company received and spent on your properties, in summary and/or in detail. Read and record the information in QuickBooks NOW! It only takes a few minutes, and it provides instant information about, not only how your property is doing financially, but also how well your property management company is representing your interests. 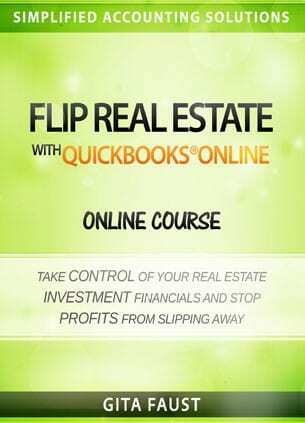 Would you like to learn how to enter monthly owner’s proceed report QuickBooks in 2 minutes? Is the company spending too much on repairs and maintenance? On the other hand, maybe too little? After all, you always want your investment to remain in tip-top condition, so it attracts the best tenants. That means the management company should be doing preventive maintenance. If it is not, you will know immediately by analyzing your QuickBooks reports. What if you believe it is spending too much on repairs and maintenance? You can track expenditures by creating reports that show trends in maintenance spending. Does it look like the amounts your manager is spending are appropriate or do they look padded? 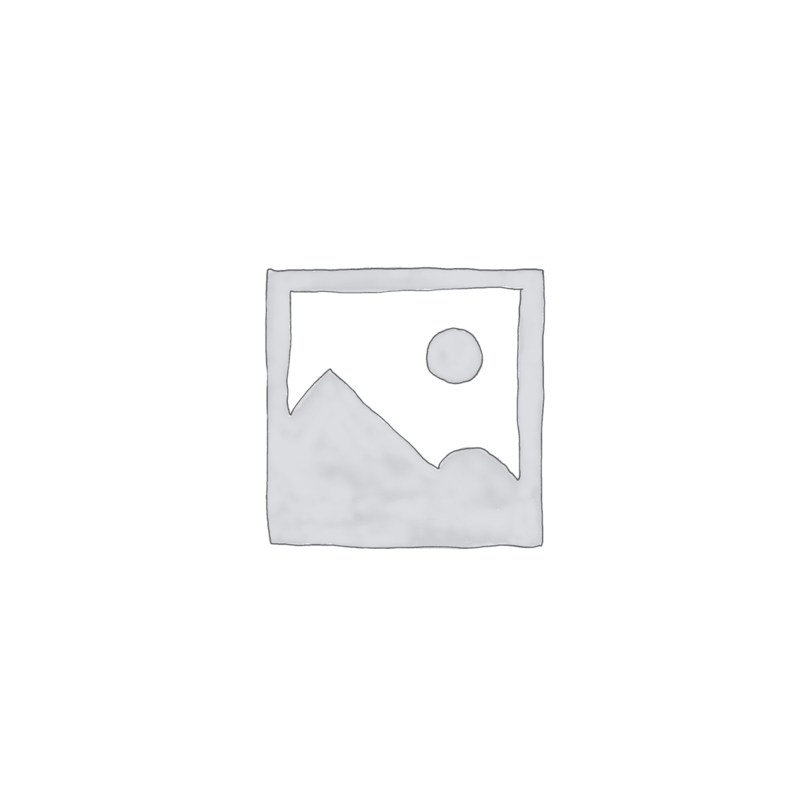 You can get a good idea by running these reports. This is the POWER of using QUICKBOOKS SOFTWARE! Are your tenants paying on time? You can print reports showing how much rent you are receiving and how it compares with the scheduled gross rent. Knowledge is peace of mind. You need to know how both your management company and your properties are doing. This book will show you to find out easily and quickly. In this book, you will find practical solutions to record all transactions. You will find instructions to obtain all the reports you need. Some people feel better with additional “bells and whistles”, and we have learned which things are useful and cost-effective and what is not. 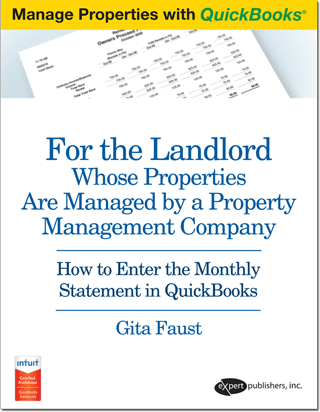 For the Landlord Whose Properties Are Managed by a Property Management Company book will show you to how to enter the summary easily and quickly. Most people find that 95% of their questions are answered in this book. And we are always happy to provide answers to anything additional scenarios that come up.